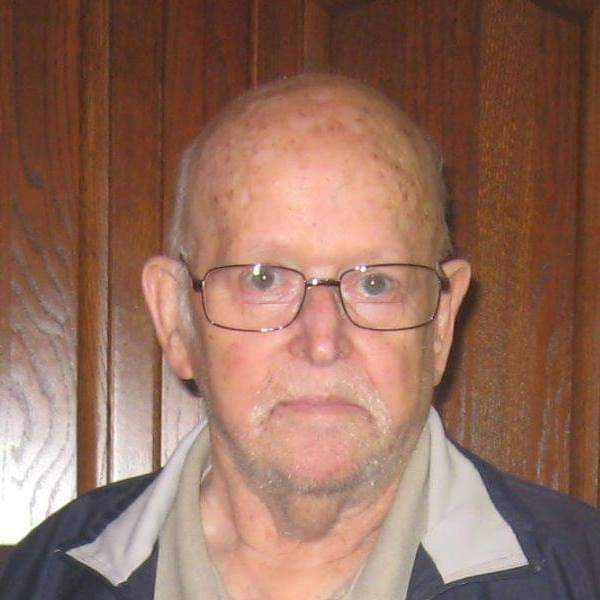 Paul Jerome Pool, 81, of Lexington IN, died at his residence Friday, March 29 2019. Paul "Jerry" was married to Nancy Lee Bader Pool of Lexington IN. Paul was a retired electrician. daughter Paula Jean Strong (& Robert G) of Lexington IN. 3 great grandchildren: Bella Grace Shepherd, Madilynn Brooke Shepherd, Barren Parker Strong.